For many decades, our vehicles have been overwhelmingly preferred by drivers who desire the perfect combination of power, performance, durability and features. Regardless of the vehicle in our current lineup that you choose to take home today, you can expect it to have stunning style and all of the capabilities that you desire. Our vehicles instill pride of ownership in our satisfied customers that extends for many years. 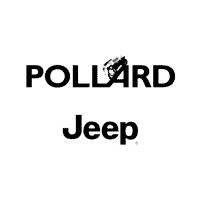 Pollard Jeep serving Longmont CO and surrounding areas is your local dealership that you can count on to provide you with a huge inventory of vehicles to choose from. You will never feel limited by the options when you make the short drive from Longmont to see us. In addition to providing you with access to an exceptional range of quality options, we also are committed to providing each of our valued customers with an overall wonderful buying experience. Our sales team is ready to work closely with you to answer all of your questions and to help you get into the vehicle that is a good fit for you. We want the buying experience to be the beginning of a long-standing relationship with us for all of your automotive needs, and we are eager to meet with you soon. While we are not the only Jeep dealer that you could turn to for your upcoming auto buying experience, we are focused on being a top option. One of the many steps that we take to meet this lofty goal is to regularly provide our valued customers in the Longmont area with very competitive pricing on all of our vehicles. We are ready to provide you with a great quote for the vehicle that you are interested in buying soon. 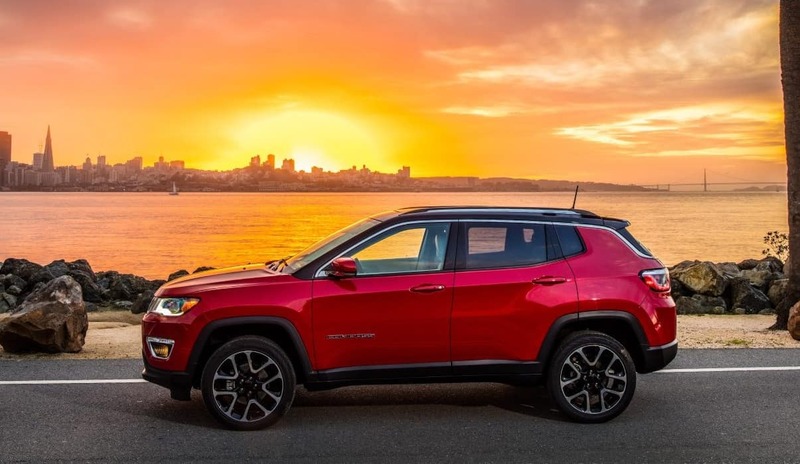 At Pollard Jeep serving Longmont CO, we also take an extra step to help you save money on your upcoming auto purchase by periodically offering specials and promotions. You can contact us today by phone, through the Internet or in person to learn more about the wonderful deals that are currently available on the model that you are interested in. An important step in the buying process for many of our valued customers involves applying for a loan and setting up payments that are easy to make with their regular budget. 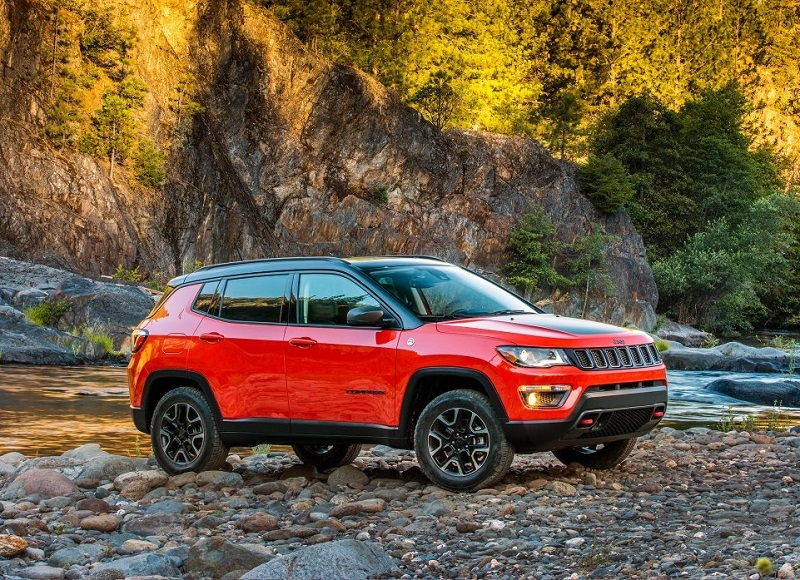 We are a full-service Jeep dealer that has an excellent in-house financing department. Our financing team is eager to meet with you personally to learn more about your auto loan needs and to help you explore the options that may be a good fit for you. We are affiliated with numerous respectable financial institutions that each offer different and very competitive lending options. You can make the short drive from Longmont today to meet with our financing team in person and to fill out the application for your new auto loan. Another option is to fill out the online application at your convenience. With this option, you can apply for an auto loan at home, and you can wait to hear back from us about your options before you arrive at our lot to take a test drive in your preferred vehicle. 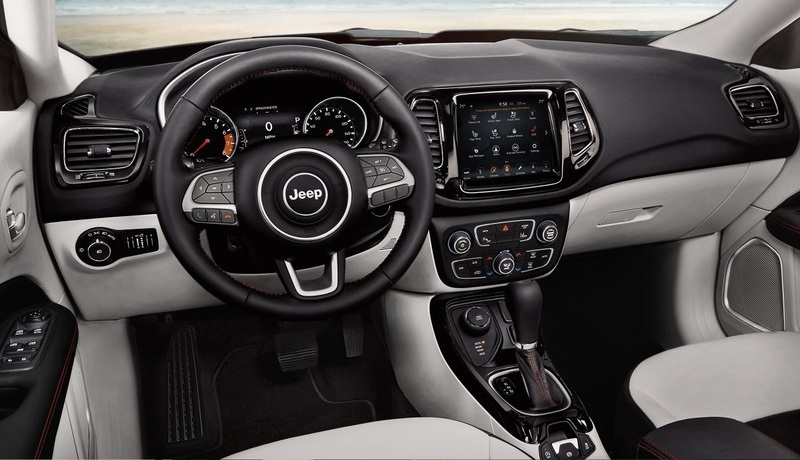 You can see that we are your trusted Jeep dealer serving Longmont CO that you can count on to provide you with helpful, knowledgeable assistance while you select the right vehicle to take home and throughout your hassle-free financing experience. Our vehicles are well-known for holding up well with everyday use as well as with rugged off-roads activities. 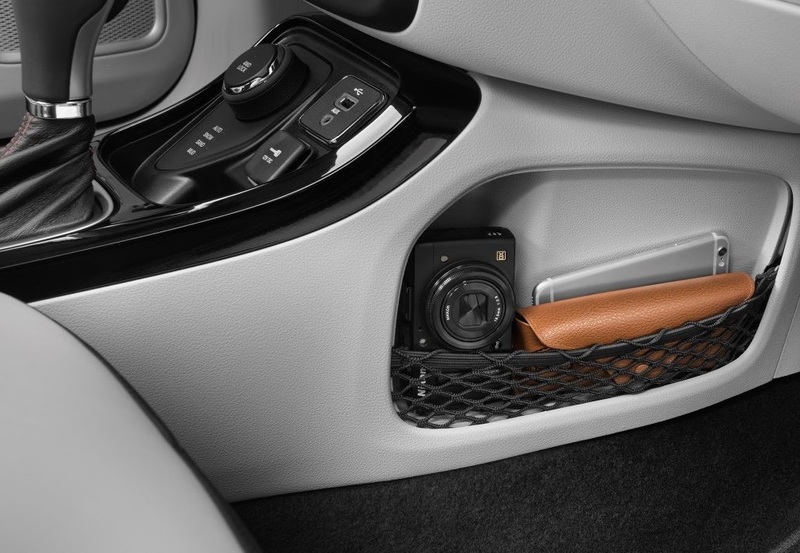 As you put miles on your vehicle, it will need regular maintenance work. It may even need an occasional repair service or two over your years of ownership. Through the service center at our local dealership, you will have access to all of the automotive services that you may need over the years. Many of our valued clients in the Longmont area regularly bring their vehicle to us for routine maintenance work, such as oil and filter changes, tire and brake services and more. We also are your trusted resource for more in-depth maintenance work, such as for your vehicle’s 30,000-mile service. Because each of our auto techs has gone through an extensive training process to become certified, you can feel confident that we can be trusted with the care of your vehicle. For minor and major maintenance work as well as for any repair needs that your vehicle needs in the years to come, we will deliver exceptional results. Our service department is open to serve your repair and maintenance needs throughout most of the week. Call ahead to make an appointment for expedited service. You can make the short drive from Longmont or surrounding communities to receive service from any of our departments during our normal business hours. We are thrilled to assist with drop-in service requests. Many of our customers also enjoy receiving prompt and dedicated service from our team as soon s they arrive at Pollard Jeep. We want to provide you with the most efficient, high-quality service possible, and you can call ahead or request an appointment with us online to ensure that we are waiting for your arrival. Now is a great time to make plans to visit us for any of your current automotive needs.